MENGO – The second edition of the Futsal Uganda Cup will highlight Thursday evening as 16 teams start their journey of trying to win it. Sona, an organization that harbors several Sports journalist in the country and other football enthusiasts will feature in the competition for the first time, taking on Super League side Nomad. 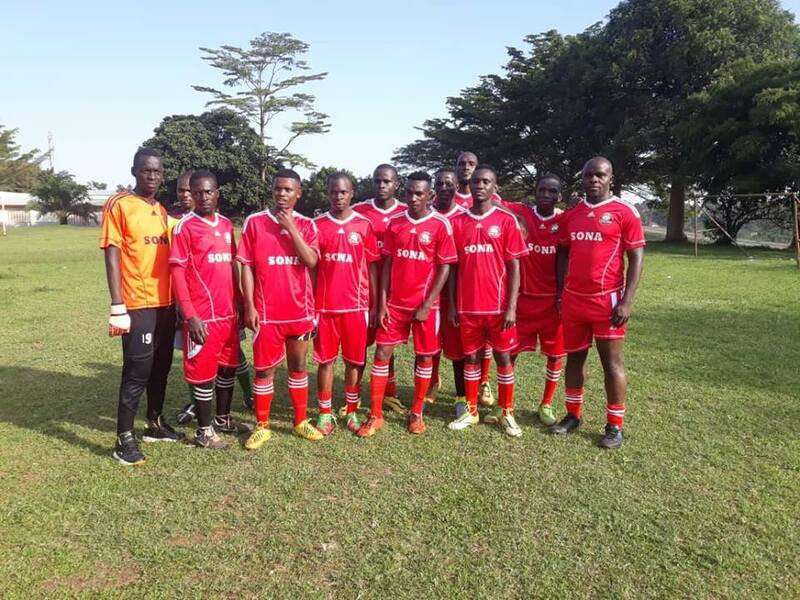 Despite having limited experience in the sport, Sona head coach Brandon Kimuli insists his side are not in the competition for just formalities. “It’s our first time here and we are here to make a statement, said Kimuli in an interview with PML Daily. “The first times are always the best so let’s walk that talk on Thursday evening. Fun and sports is what we are about. Sona have been in existence for over 5 years, mainly playing football games. Last Sunday, they played a Futsal game against Express FC which they lost 5-4. Coming up against Nomad will be no walk in the park as the Super League side has been one of the most inform sides in the top tier of late. Nomad currently occupy 5th spot in the League, having won 6 of their first 11 fixtures this season. Elsewhere, Cup defending champions Luzira Thunders will start their title defence against Crown. Luzira defeat Yeak Kabowa 3-2 in last year’s final to become the first winners of the competition. However, with no Super League action this season, the Luzira based side are expected to have it tough trying to win the Uganda Cup for a second consecutive time. For Yeak Kabowa, they come up against fellow Super League side, Aidenal School of Art at 7:00pm while Typhoon face off with Equator at the same time.